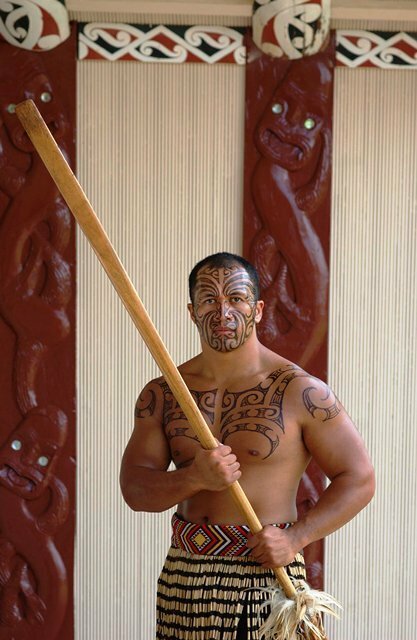 Maori culture is built upon the premise that…“Ehara taku toa i te toa takitahi, engari, he toa takitini” (“my achievements are not of myself, but because of the many”.) Māori culture personifies the belief that “it takes a village to raise a child”. The marae provides a venue for families and extended families to interact in a uniquely Māori environment where children learn their culture. Maoris raise their children together, participate in activities together, build, work and play together as a village unit. Even their music is known for its beautiful harmonies. This interaction unifies villagers and allows them to pass on their culture from generation to generation, preparing them for the future while honoring the past. Everything in Maori culture is built upon the premise of ‘my achievements are not of myself, but because of many.” Maori culture personifies the belief that “it takes a village”. Thru games and athletics, Maori’s prepare their children with physical coordination. Their songs and chants give them historical knowledge. The Maori culture believes that a village must work together, passing on knowledge to the future generations in order to prepare them for the challenges they will meet in the future. 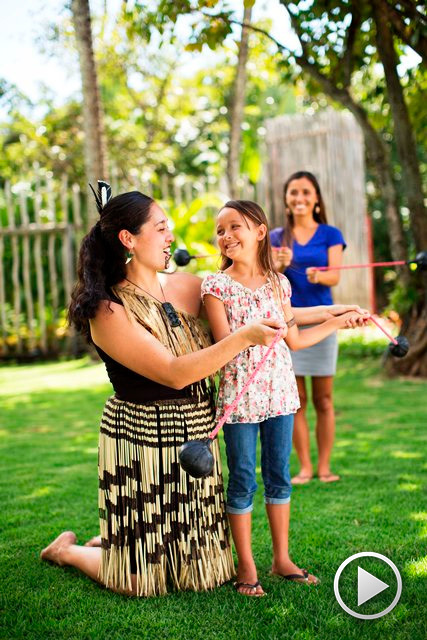 In the Maori village at The Polynesian Cultural Center, our guests are invited to participate in some of the activities taught to all children including Poi Twirling (ball-on-the-end-of-string), Tititorea (stick game). We actually have two versions of this exercise, the one using small sticks popular in grade schools shown below, and one using large poles. In this version, the players stand in a circle tossing 3 – 6 foot poles right and left. Want to experience this first hand? 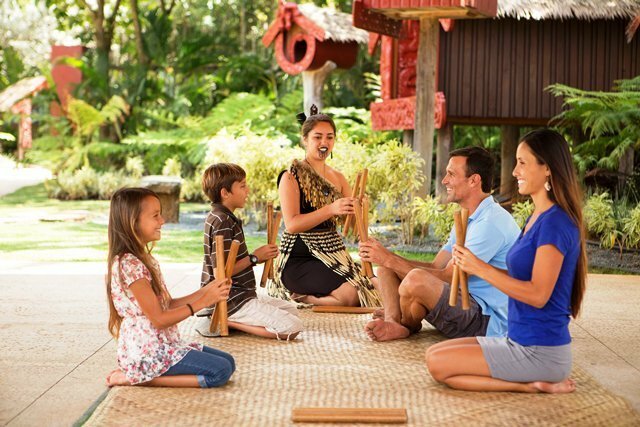 We would love to welcome you to our Maori village here at The Polynesian Cultural Center where we have many games and skills available for you to try. Its a great way to exercise not only your body, but your brain as well. 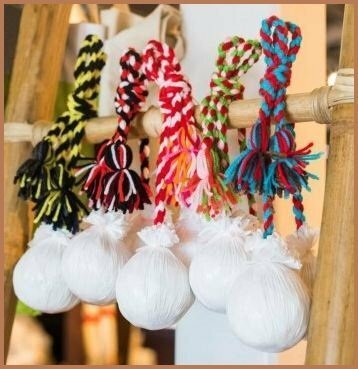 You can order your own set of Tititorea (poi twirling balls) at the official online store of The Polynesian Cultural Center. 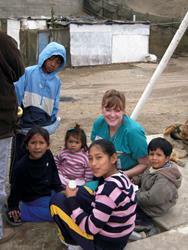 Click on the picture to be taken to our products page.